Wade Wilson (aka Deadpool) is a funny, witty and often off-color mercenary. In this sequel film, Deadpool meets Russell, a disgruntled and orphaned teen mutant. Along with a team of mutants (Bedlam, Shatterstar and Domino, to name a few), Deadpool vows to protect Russell from Cable, a powerful cyborg from the future who has his sights set on the young mutant. The popular superhero flick was finally released in China on January 25. Makino Kenji is an assistant director and film buff who has always dreamed of becoming a director but is somehow always stuck as an errand boy. He spends his free time watching an old black and white film over and over. All his dreams finally come true when his favorite character, a princess from the classic film comes to life. This fantastical and romantic Japanese film hits theaters just in time for Valentine’s Day. Residents of an imaginary kingdom magically stop aging once they become teens, spending the rest of their immortal lives in a suspended state of physical youth. 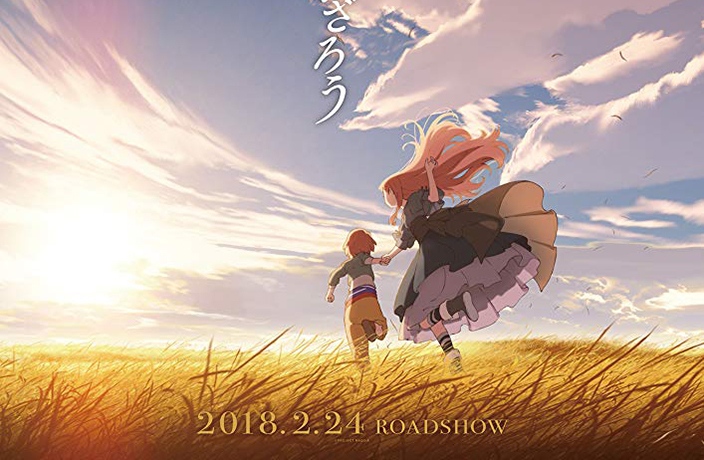 But when invaders ravage the town in search of their blood – and their life-giving powers – a girl named Maquia must leave her home in search of escape. 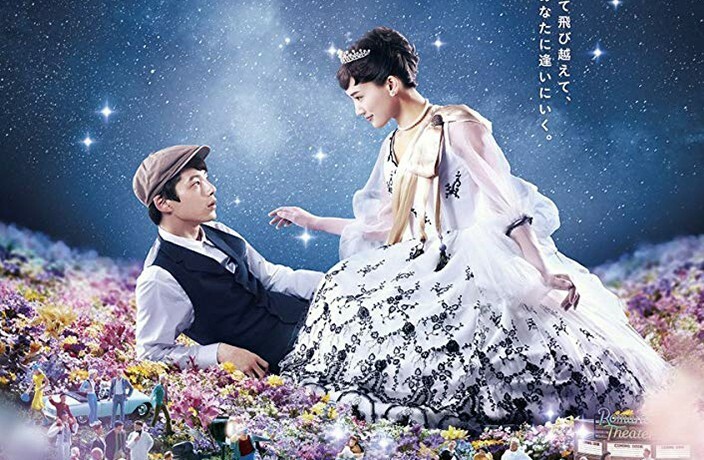 This animated film from Japan details the protagonist’s relationship with a mortal boy, Erial, and whether their love will survive the test of time. Directed by James Cameron and Robert Rodriguez and set in a future that’s far from familiar, Dr. Ido (Christoph Waltz) rebuilds the titular cyborg he found in a junkyard. 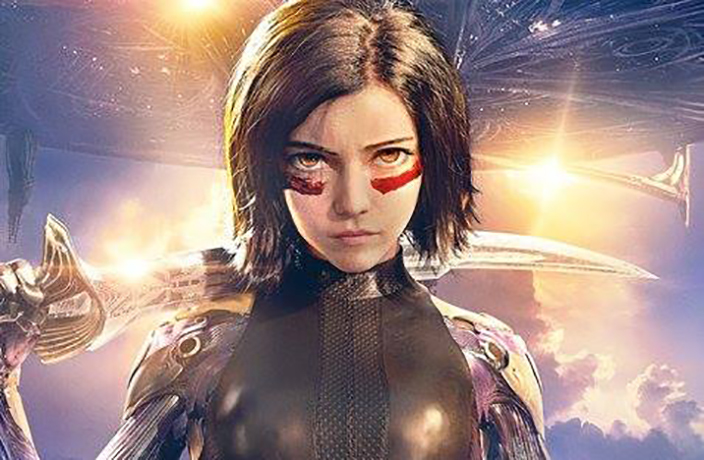 With no memory of her past at first, Alita (Rosa Salazar) eventually becomes aware of what’s in store for her future. Bearing valuable technology that has been lost for years, only she can save the city from the cycles of death and destruction that have become commonplace in this cyberpunk action film. Your guide to the hottest, hippest events happening this month in Shenzhen! Five fantastic events happening in the Fragrant Harbor this April. Five awesome events you need to check out this month in Macau!